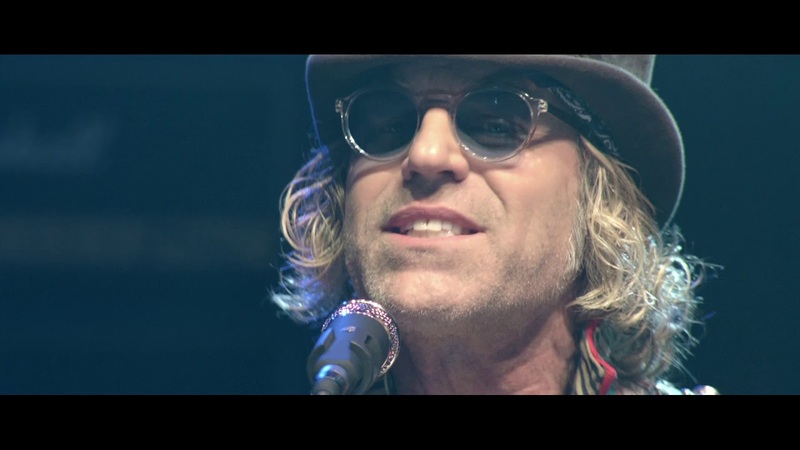 Country duo Big & Rich has mapped out their plans for the summer. The duo has announced the Peace Love & Happiness tour in support of their latest album Did it For the Party. So far only a handful of dates have been announced with shows in Florida, Wisconsin, Minnesota, and Vermont set. More shows will be added at a later date. Sponsoring the tour is John Rich’s Redneck Rivera Whiskey, who promises to honor United States veterans and first responders with a pop-up Heroes Bar on stage. Tickets for the announced shows are currently on sale. Joining them on this trek are DJ Sinister and Cowboy Troy. Find dates below. Aside from their headline, Big & Rich will also headline the All-Star Country Music Jam (Tickets) in Richmond, Virginia. The event is part of the four-day Eastern League All-Star Week presented by Genworth with the Flying Squirrels. The concert also will welcome All-Star players, dignitaries and guests on the red carpet as part of the event. The Commonwealth Mall at Virginia Credit Union LIVE! will feature concessions, displays, and merchandise on the day of the event, with gates opening at 6 p.m.
Big & Rich released their most recent album, Did It for the Party, in September of 2017. Along with working on new music, the two is currently working on a reality television show with Mark Wahlberg.